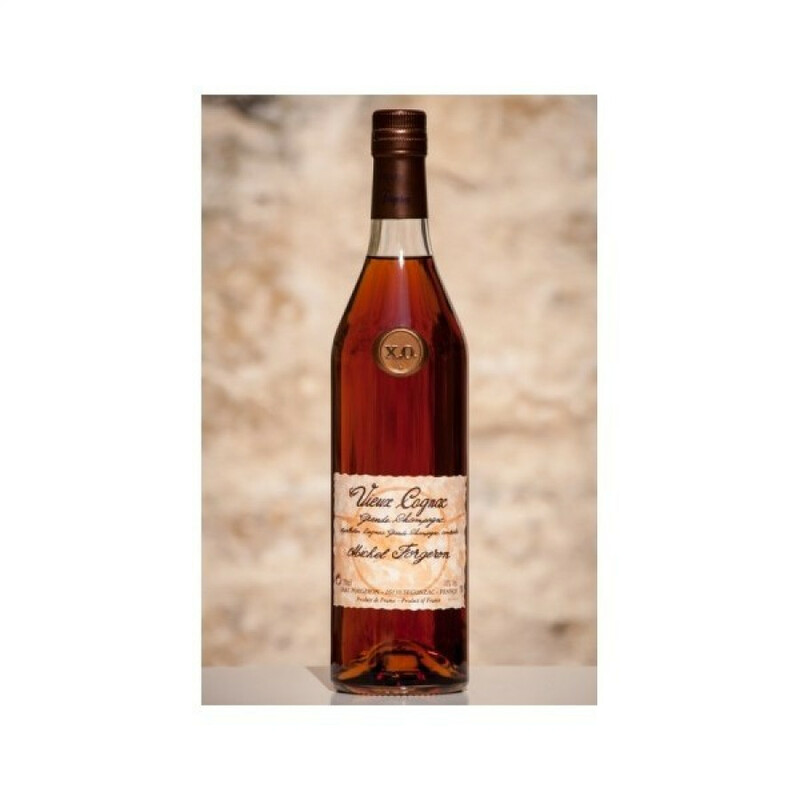 The Michel Forgeron XO Grande Champagne Cognac represents excellent value for money for a cognac of this quality. Created solely from eaux-de-vie from the premier terroir of the region, it epitomizes all that makes such cognacs hold their amazing reputation. Powerfully aromatic, the journey continues on tasting, and has a satisfyingly lengthy finish - complete with delicate rancio. With each component aged for between 20-30 years, the cognac has naturally reached an over-proof 45% volume. For the cigar smokers out there, Michel Forgeron recommend that it's the perfect accompaniment to a Quintero Petit Corona Cigar - or indeed any cigar, thanks to its aromas of spices and leather. It's a blent of 20 years old eaux-de-vie, amazing flavours of Curry, Clove, Nutmeg, Cinnamon, Coffee, pastries and stoned fruits.